Roca is the world leader in the definition of bathroom space and a benchmark reference in the world of design. Currently they are active in more than 170 different countries and have 78 production plants spread across five continents. Chhabria & Sons has been dealing with Roca for a while and has become a broad retailer of Roca Sanitaryware and fittings. 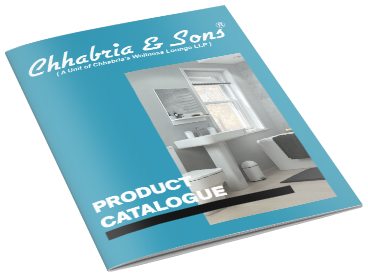 Download our Roca Sanitaryware and fittings catalogue to know more about the products and our brand.